نصف‌النهار ۳۰ درجه شرقی ۳۰مین نصف‌النهار شرقی از گرینویچ است که از لحاظ زمانی ۲ساعت و ۰دقیقه با گرینویچ اختلاف زمانی دارد. 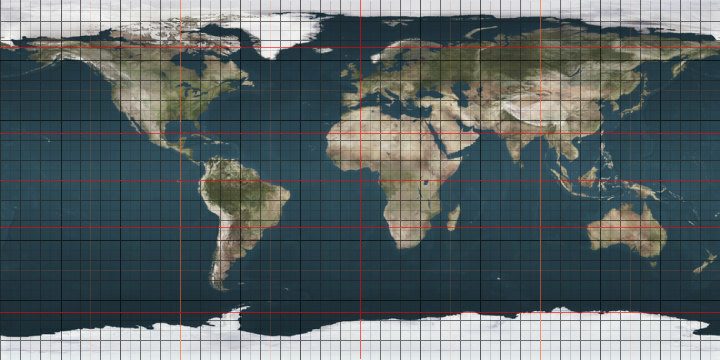 The meridian 30° east of Greenwich is a line of longitude that extends from the North Pole across the Arctic Ocean, Europe, Turkey, Africa, the Indian Ocean, the Southern Ocean, and Antarctica to the South Pole. The 30th meridian east forms a great circle with the 150th meridian west. The meridian is the mid point of Eastern European Time. The 1992 BBC travel documentary Pole to Pole followed Michael Palin's journey along the 30° east meridian, which was selected as his travel axis as it covered the most land.